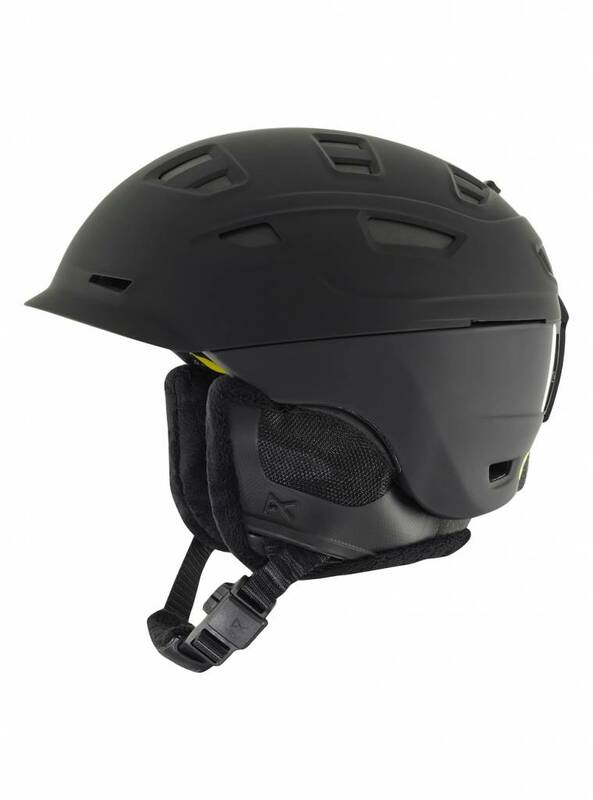 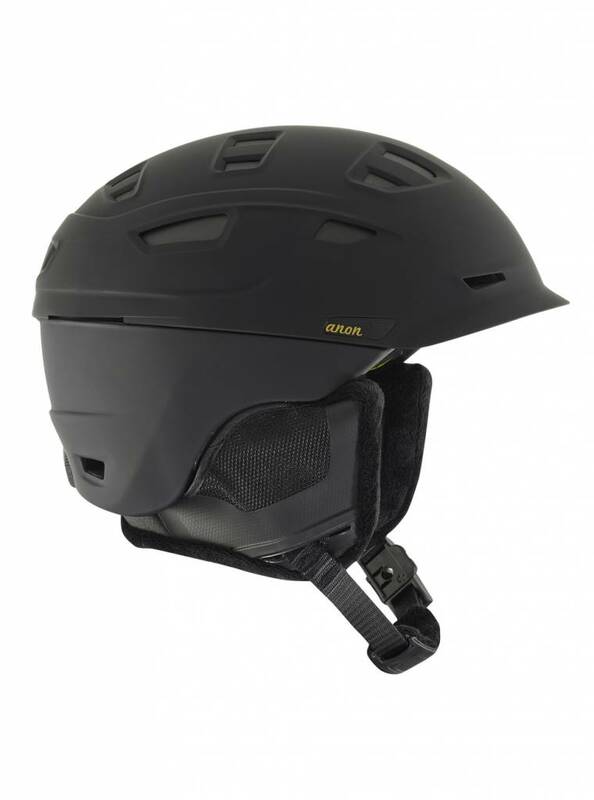 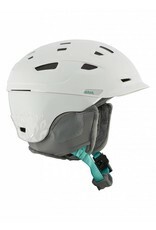 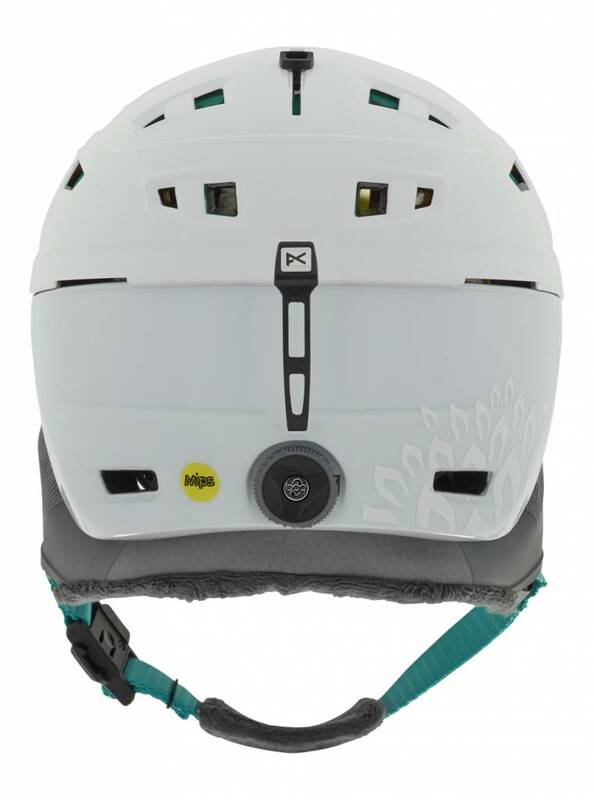 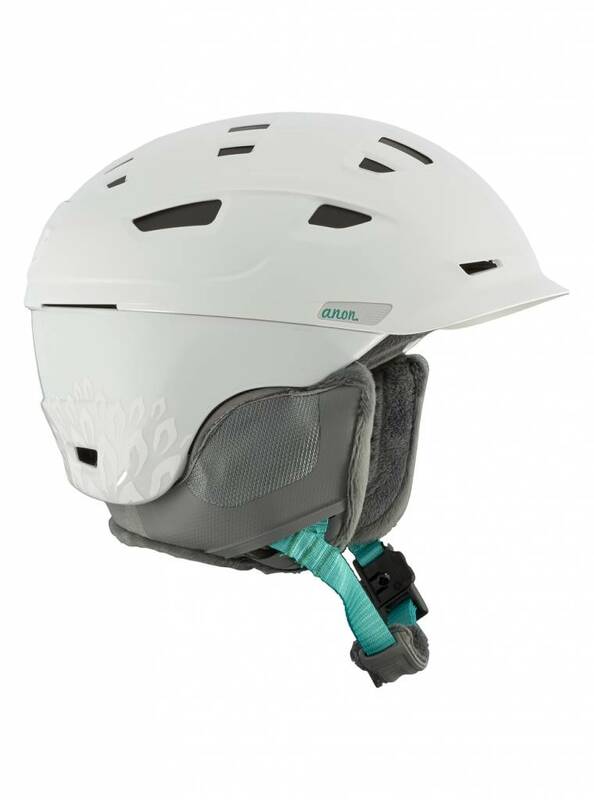 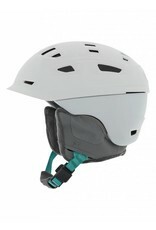 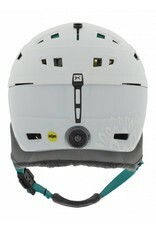 The women‰Û¡ÌÝå»s Anon Nova helmet features the In-Shell 360Ì´åÁ BoaÌ´å¬ Fit System, providing easy, on-the-go fit adjustment with the turn of a dial. 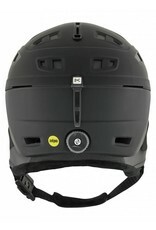 The Hybrid 50/50 shell construction combines durability on top with the performance of a featherweight bottom. 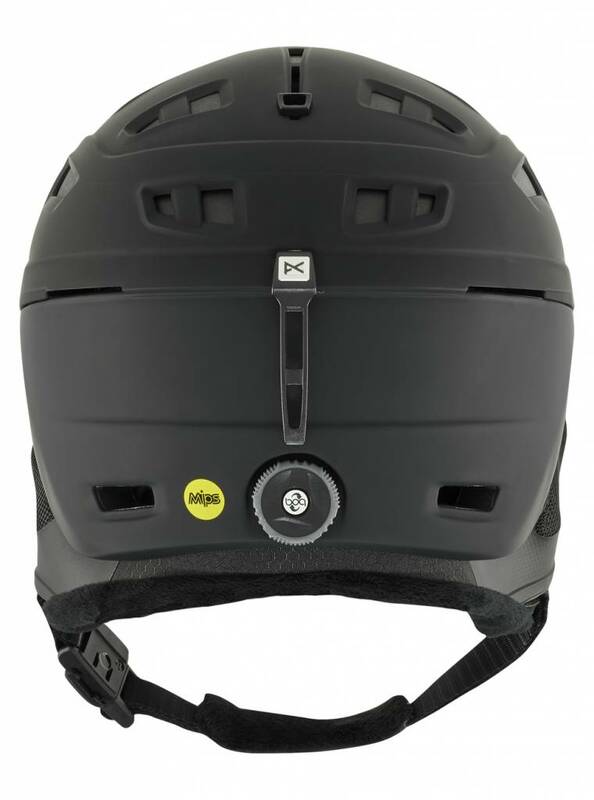 MIPS (Multidirectional Impact Protection System) offers advanced protection against angled impacts, while ICEdot Emergency ID stores emergency contact and medical information for first responders. Active Ventilation gives you one-handed control over 23 total vents, so you can fine tune your temperature depending on the weather and activity.